At Black Tie Digital Marketing, we understand that creating a world-class, memorable brand is one of the most important steps your company must take. Your brand is who you are as a company. It incorporates how your customers feel about you, the experiences they have with your business, and their perceptions of you. 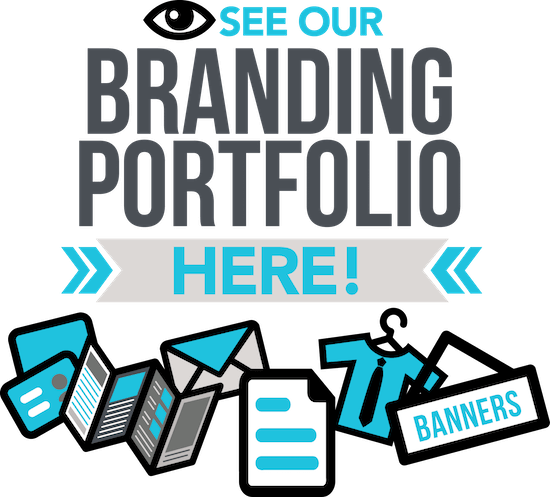 Crafting the perfect brand identity involves an exploration of your current situation and your dreams for the future. Cohesive branding is the attention-grabbing glue that binds your company together. Branding affects the way potential and existing customers relate to and interact with your business. At Black Tie Digital Marketing we get to know you and your company to illustrate your philosophy through graphic art.